WE HAVE PROGRESSIVELY ADDED TO OUR SERVICES as our Client's needs have changed and as we have Identified OPPORTUNITIES IN NEW SECTORS. Then As we have grown and expanded our services, we have increased our capability to manage bigger and more complex projects. We are one of New Zealand’s foremost operators in thrusting up to 630mm PE Pipe to tight grades. Our experienced operators are skilled at protecting existing underground services through the use of hand digging and hydro excavation. We are an approved contractor to Vector, AT and Watercare which is an acknowledgement of our ability to meet the highest levels of compliance. We use open trenching when we encounter rock or when Directional Drilling isn’t the best option. This can range from installing 50mm power duct to 7m deep manholes and concrete pipes. With a number of our staff being qualified Drainlayers and Watermain Technicians we the ability to install and connect Water, Sewer and Stormwater networks including pipework, manholes, pits and fittings. Our experience and expertise means we can work in a wide range of sectors. 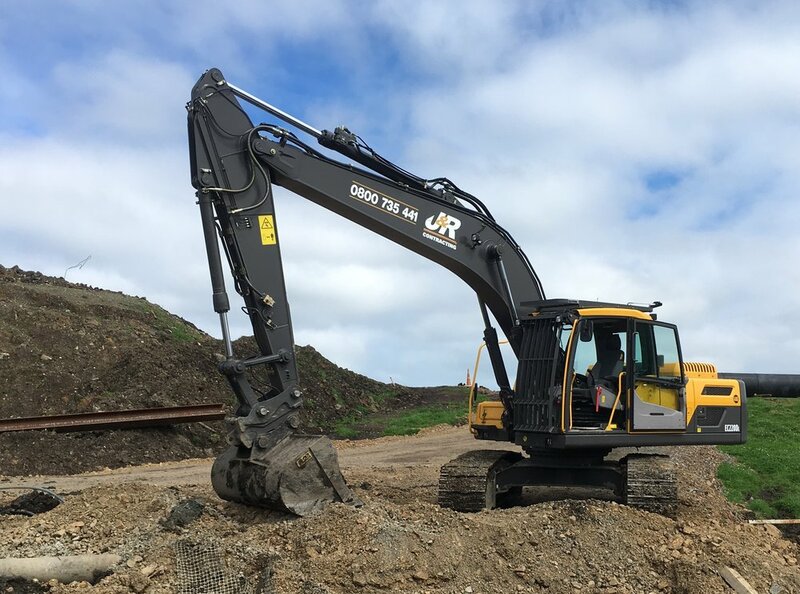 This reflects our versatility and reliability, as well as the relationships we’ve developed with major utilities and the larger companies working in these sectors.